Respected and recognizable character actor, Eli Wallach (PeekYou profile here), whose list of onscreen credits is long and stretches back for decades, died on Tuesday at age 98. 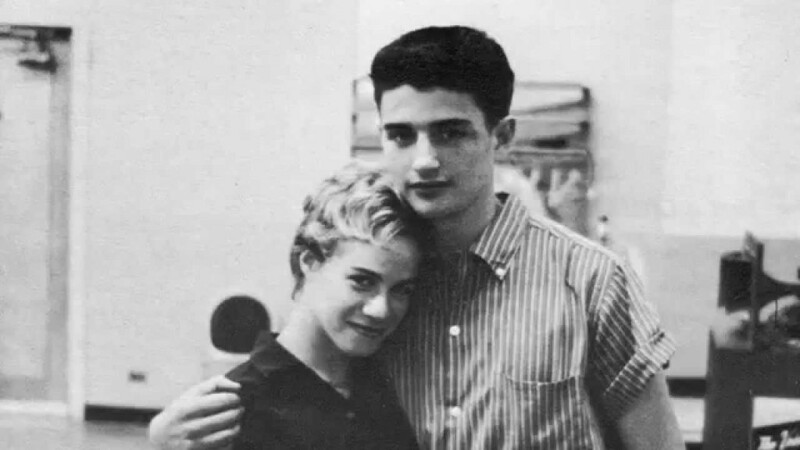 Gerry Goffin (PeekYou profile here), the lyricist behind over 50 US top 40 hits, has died at age 75. 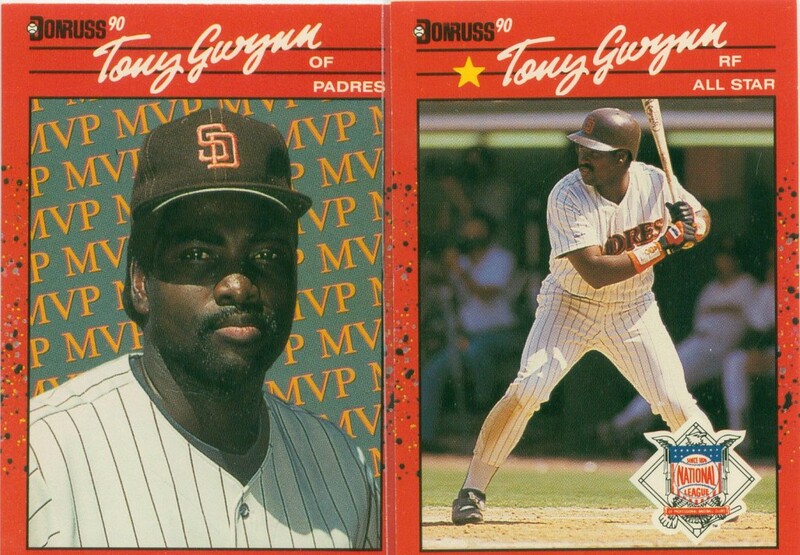 Baseball Hall of Famer, Tony Gwynn (PeekYou profile here), who made more than 3,100 hits during his Major League career, has died at age 54. 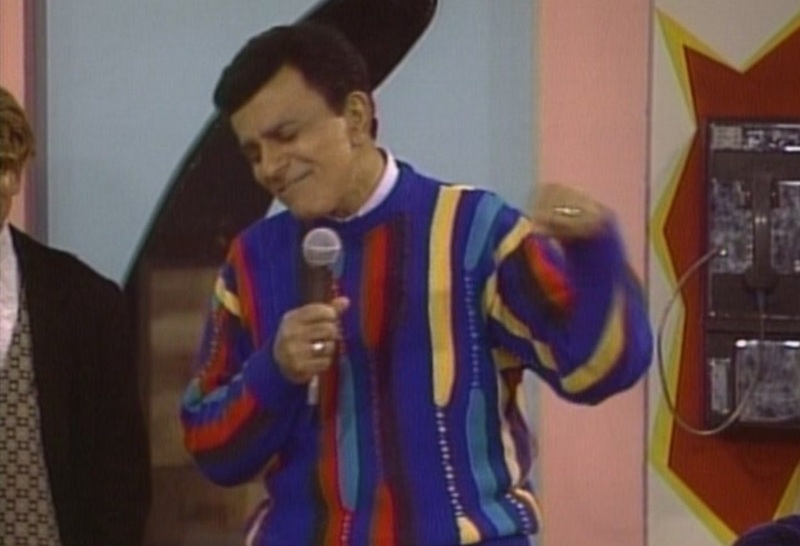 Casey Kasem (PeekYou profile here), a man who possessed a voice as recognizable as any in American broadcasting and voice-over work, died on Sunday at age 82. British comedian and actor Rik Mayall (PeekYou profile here), co-creator and star of groundbreaking 80s sitcom The Young Ones, and one of the leading lights of the U.K.’s so-called “alternative comedy boom,” has died at age 56. 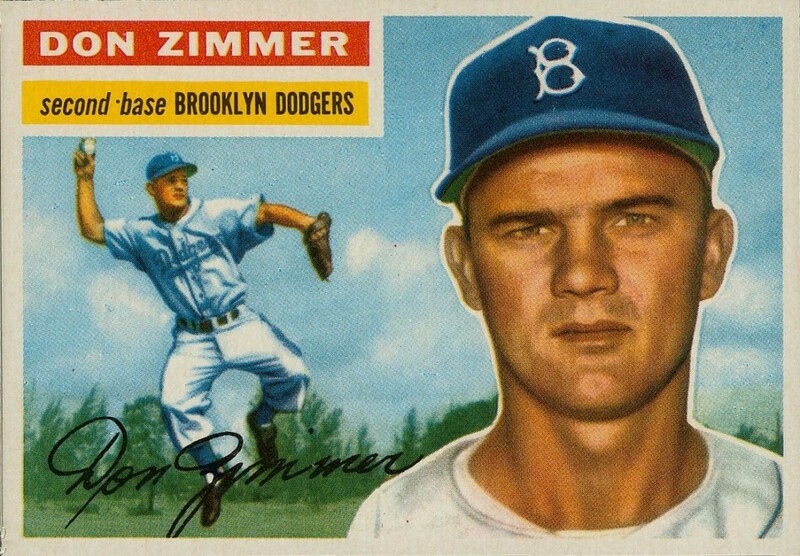 When hearing the phrase “baseball lifer,” no name should come to mind more quickly than Don Zimmer (PeekYou profile here); a man who spent 65 of his 83 years working in the sport he loved, and who sadly passed away on Wednesday.